This weekend, G Herbo and Southside made a trip to the Breakfast Club to promote their new album, SWERVO. 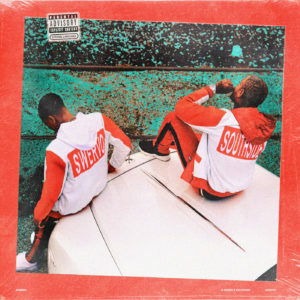 Throughout the conversation, the two revealed their process of cutting 60 songs to just 14, as well as Herbo revealing that he freestyled the entire project. After explaining the difference of this effort from Humble Beast, the Eastside native of Chicago touched on his current business practices remaining an independent artist. He shared some gems to up and coming artists on keeping their masters, and not working outside of their means in a partnership with a major imprint. Take a look at the full conversation below.